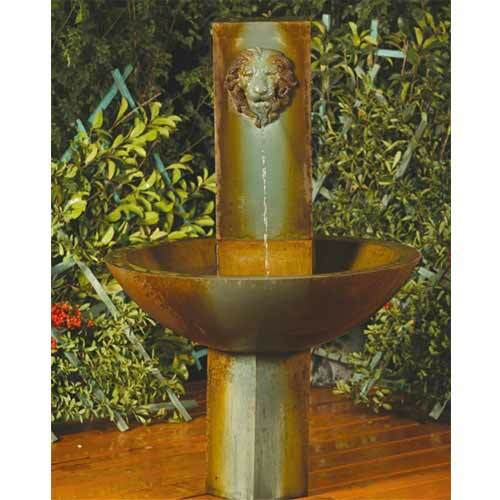 Massarelli Gabriel Lion Head Fountain 3584 FREE SHIPPING! 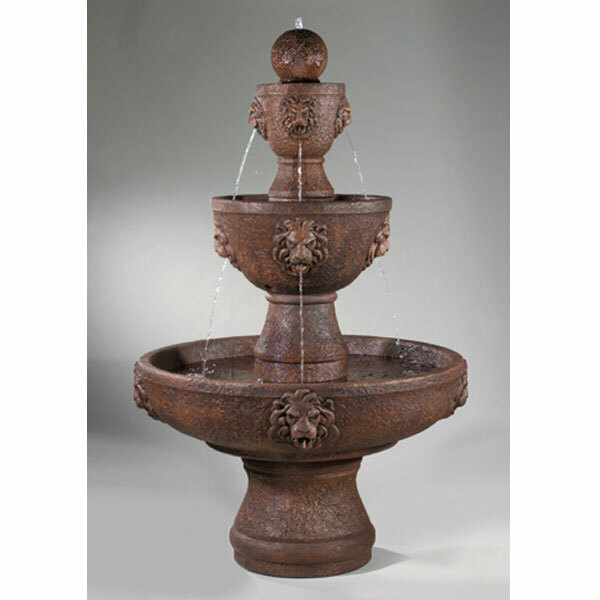 Henri Studio Three-Tier Leonesco Fountain In Toscana Basin 5215F17 FREE SHIPPING! 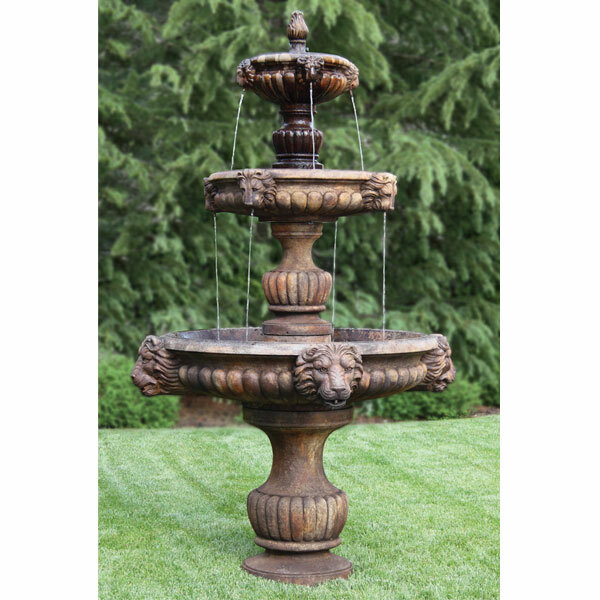 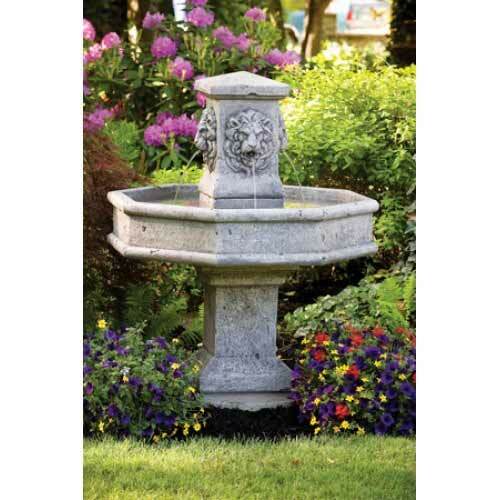 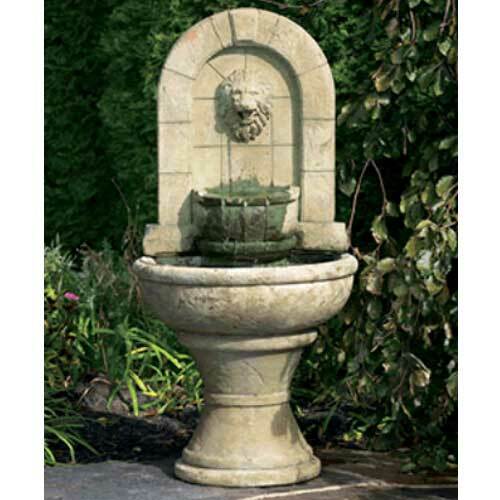 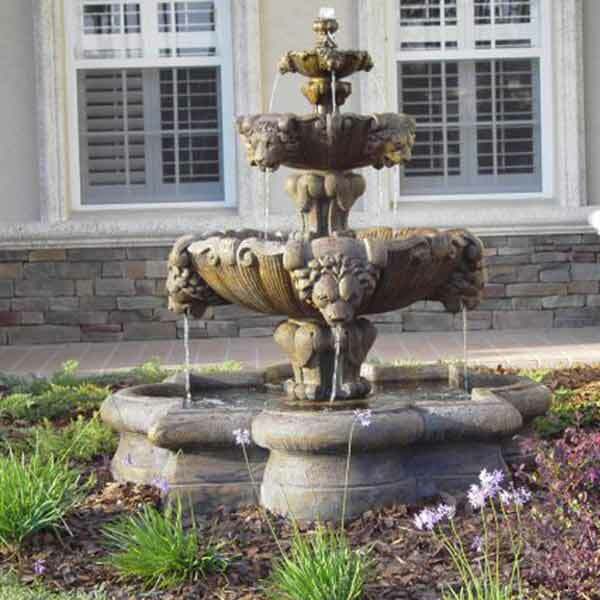 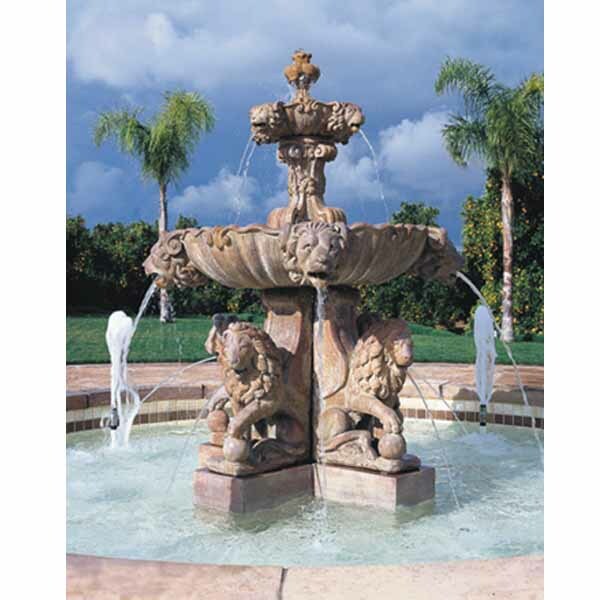 Massarelli Lion Finial Garden Fountain- 3567 FREE SHIPPING! 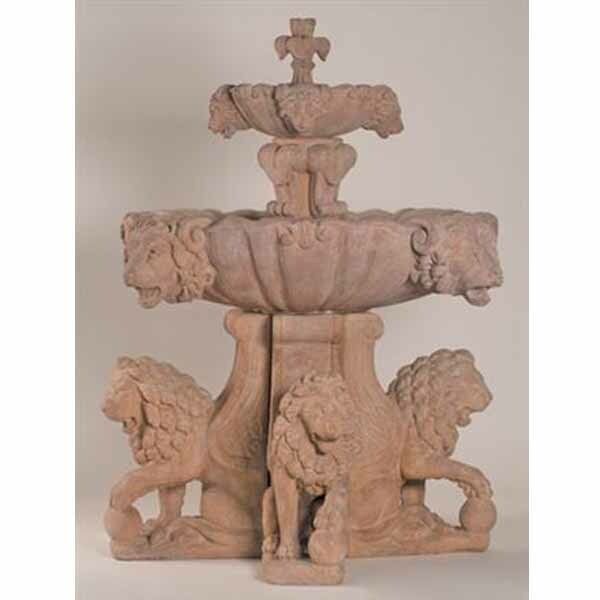 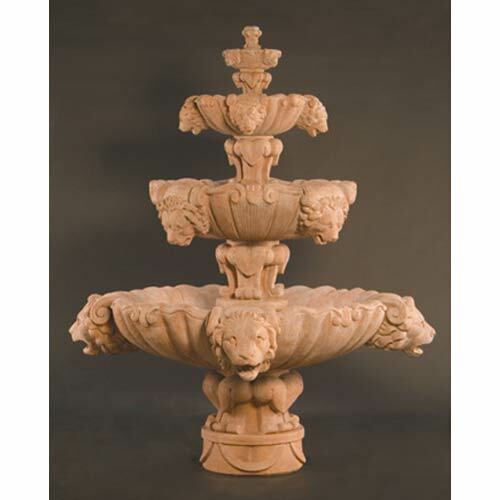 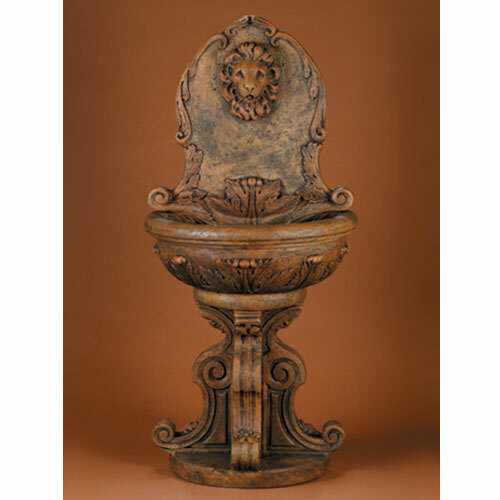 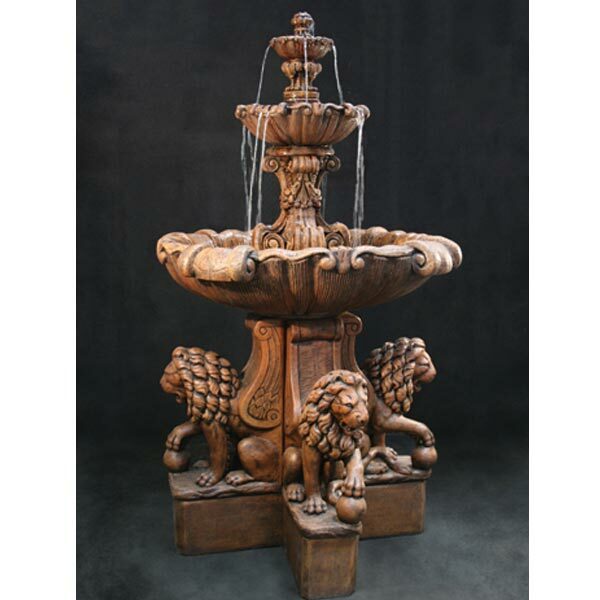 Massarelli Lion Square Fountain- 3636 FREE SHIPPING! 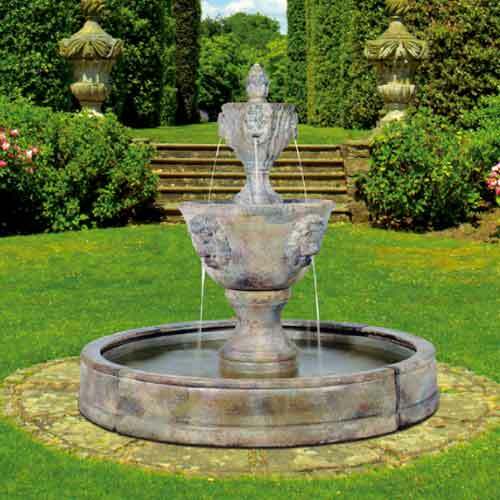 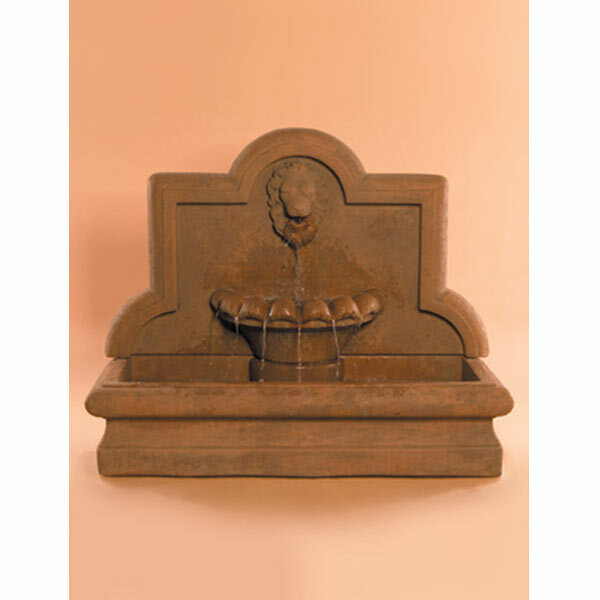 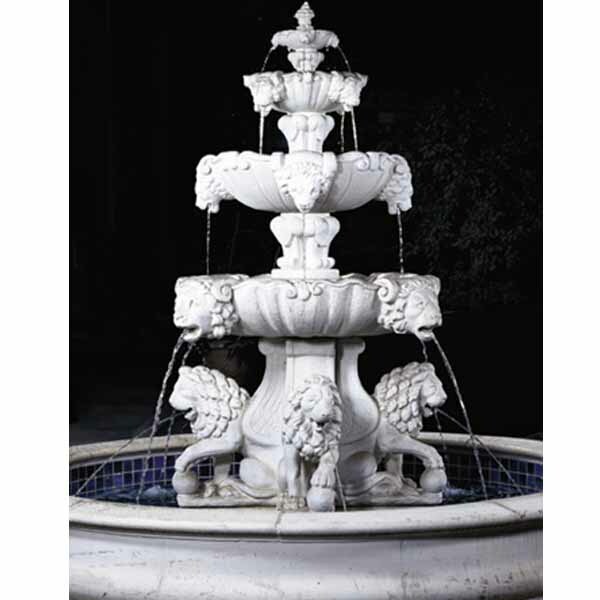 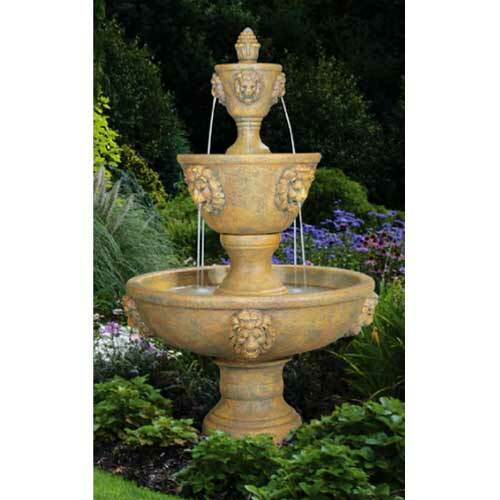 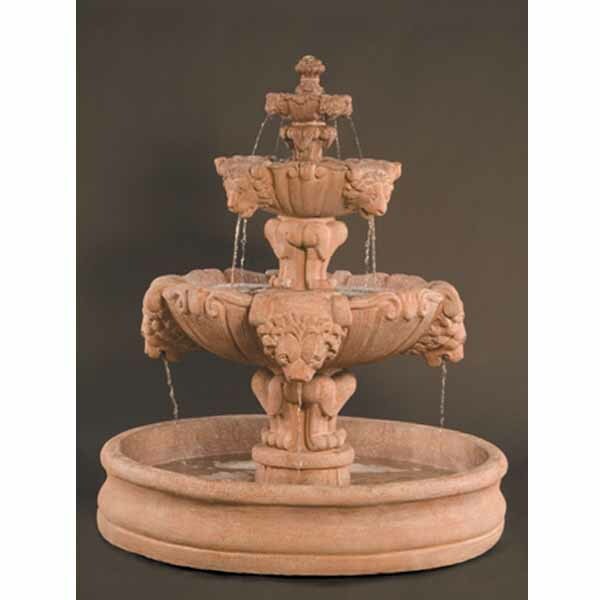 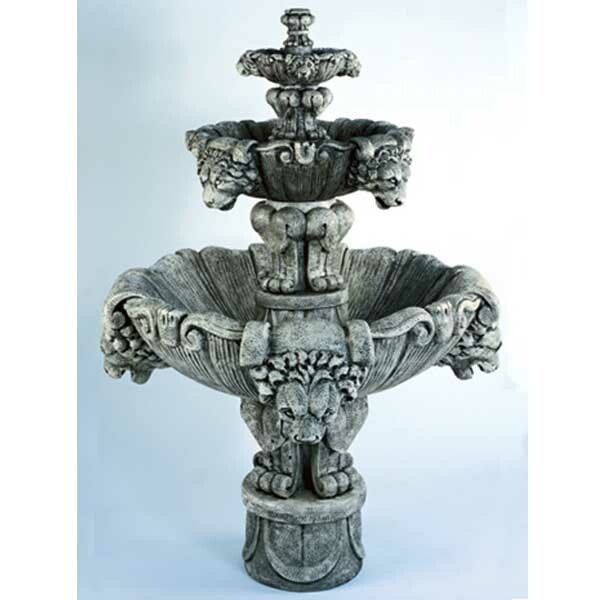 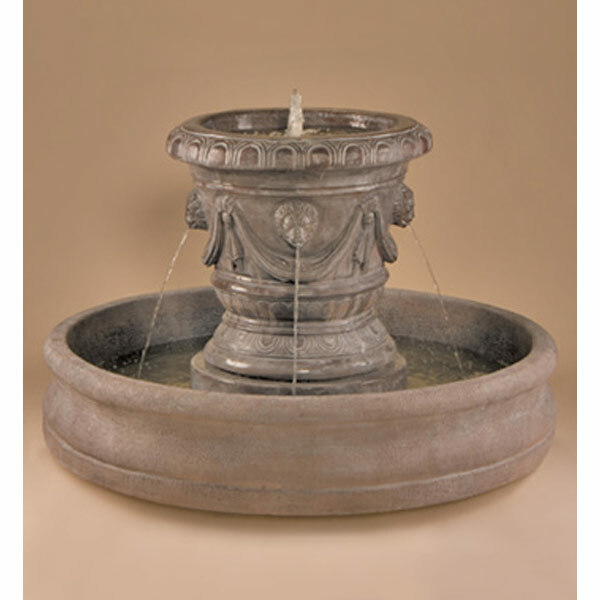 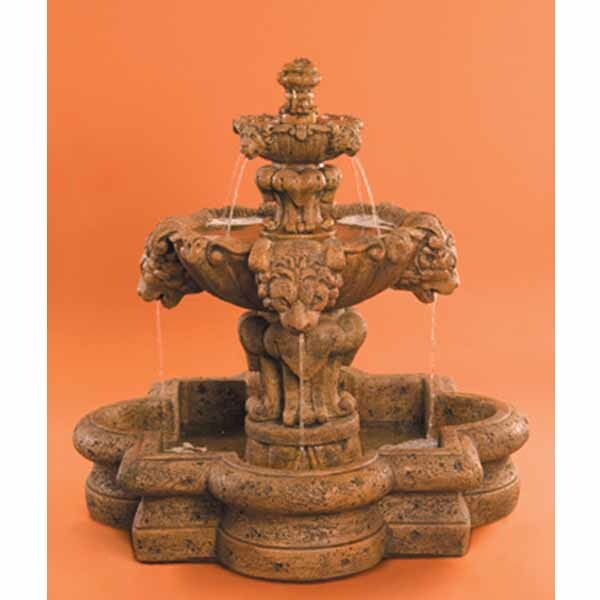 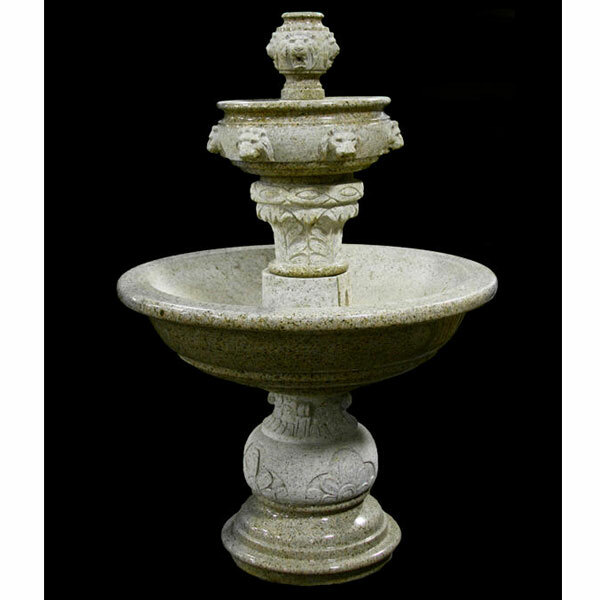 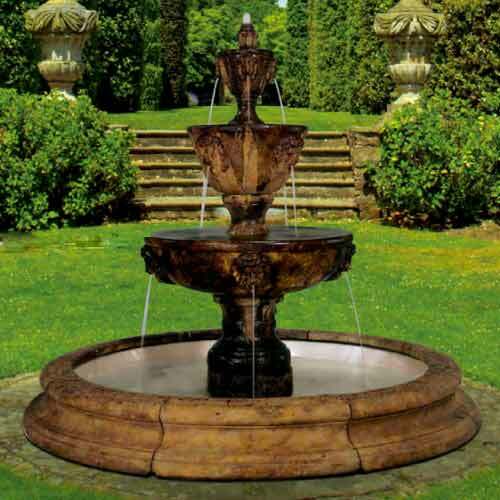 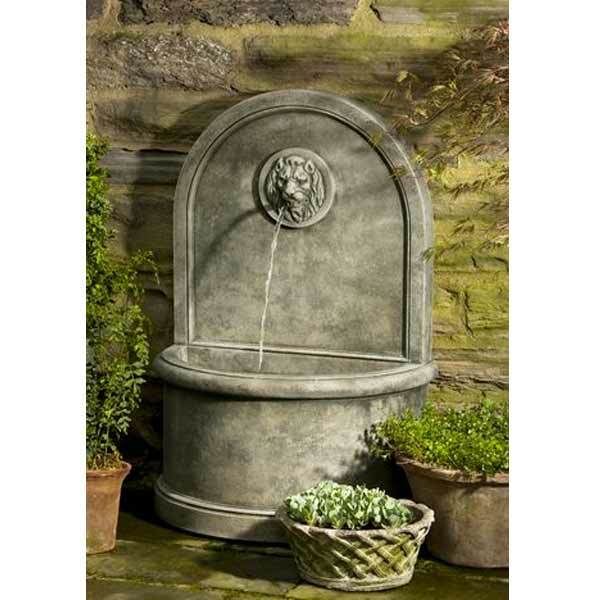 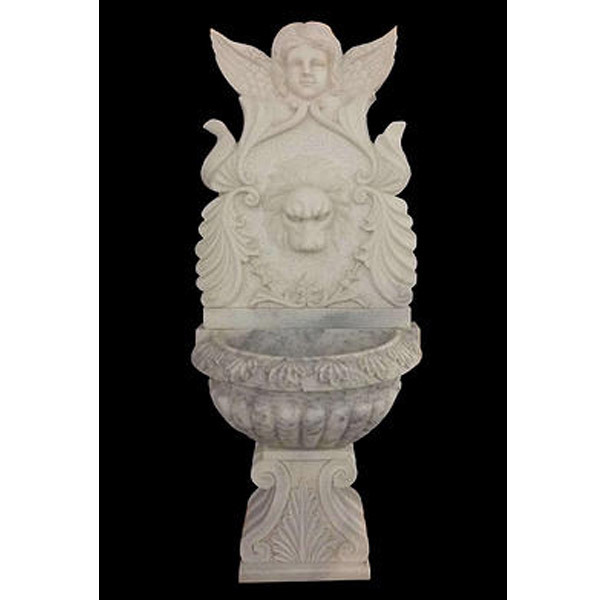 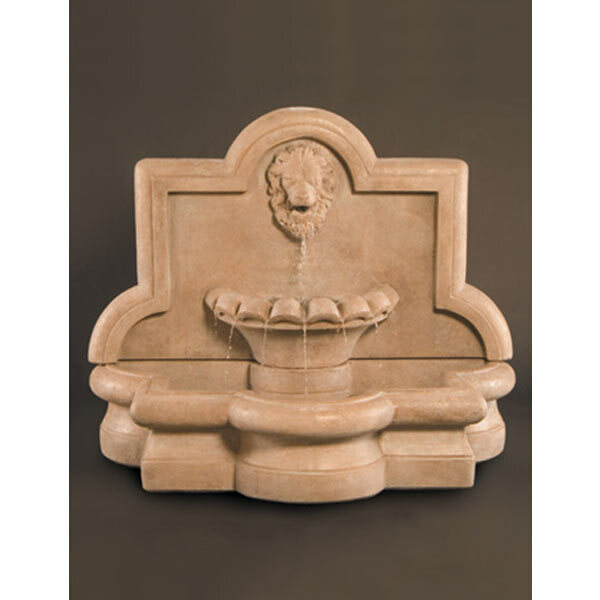 Massarelli Grandessa Fountain 3788 FREE SHIPPING! 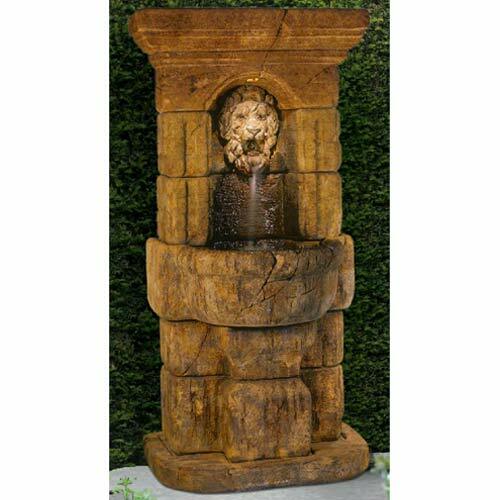 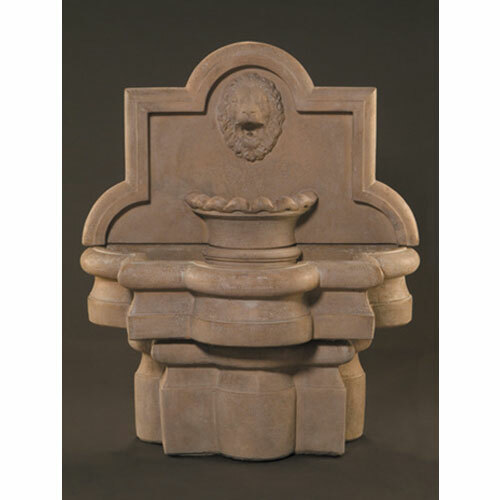 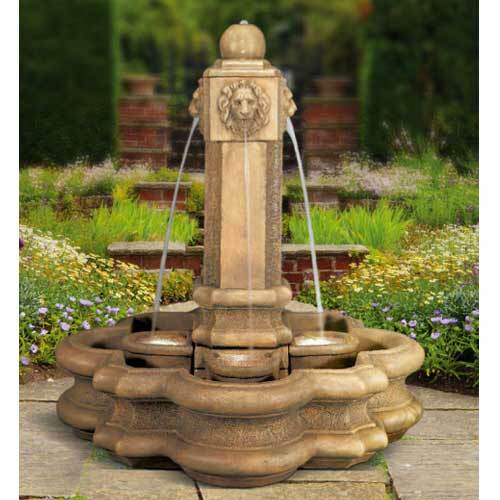 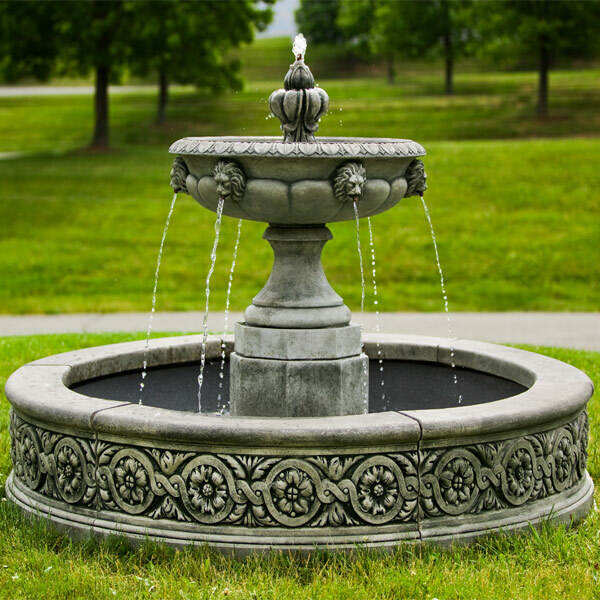 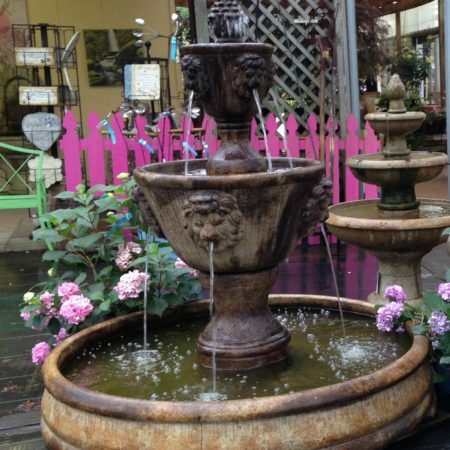 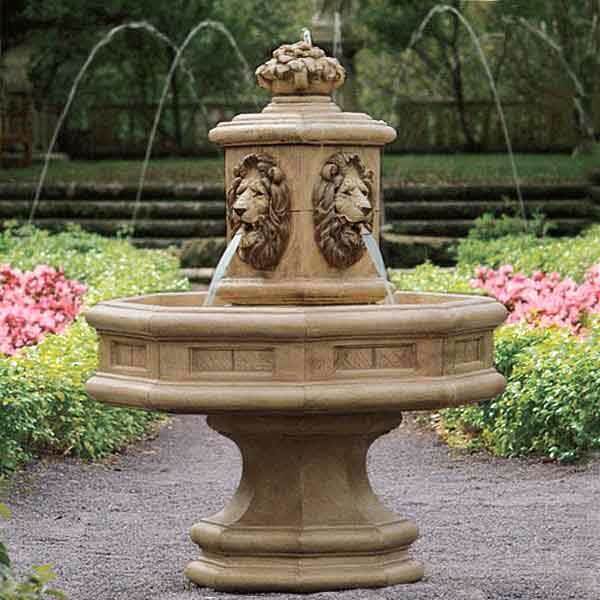 Henri Studio Large Three-Tier Leonesco Fountain 5215f7 FREE SHIPPING!